Intel’s Kaby Lake Xeon E3s aren’t incredibly hard to cool, but we need something here that will keep noise to a minimum. 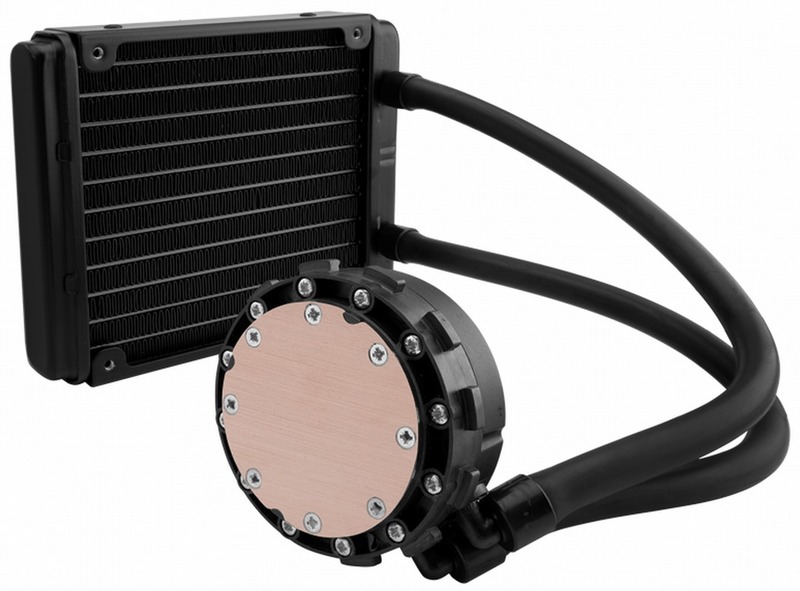 Corsair’s H55 Quiet Edition close- loop cooler, with its ultra-quiet (30 dBA) 120 mm radiator, is perfect for the job. Generally, I’d rip out the fan included with most cases, but the 140 mm R3 Silent Series fan that Fractal includes in the Core 500 is actually quite nice, quite quiet, and quite capable of handling the rest of our airflow needs.